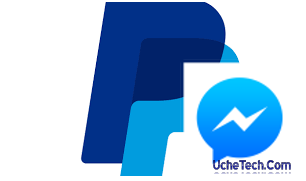 Facebook has included a new feature in which users can send and recieve money via PayPal. They have made partnership with PayPal and this will be an awesome feature in which users will utilize fully. Currently the per-to-per payment system is only available in the U.s, where paypal has reached over 2.5 million account users linked to Facebook already. Now you can choose PayPal as your funding source when making a P2P payment with their Messenger contacts.